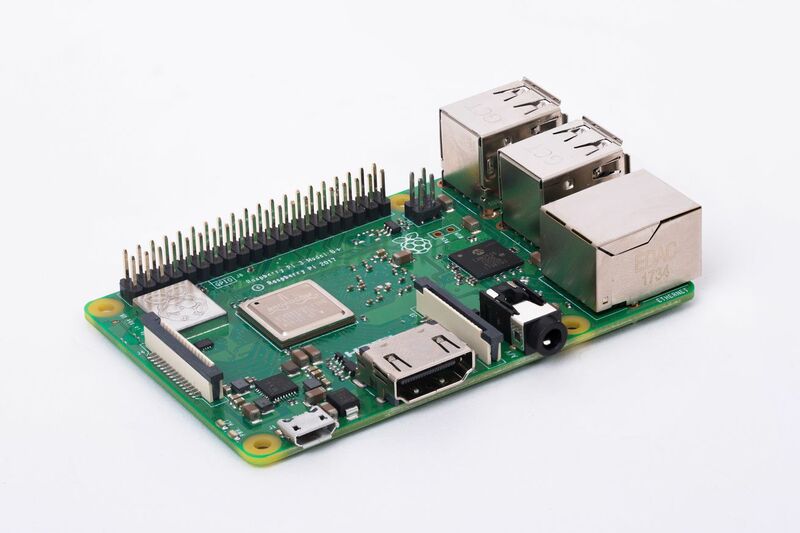 There are quite a few different Raspberry Pi models in existence, but it’s not too hard to keep them straight: new ones are better. For instance, the brand new Raspberry Pi 3 Model B+ might have a confusing name, but it’s a clear upgrade over 2016’s Raspberry Pi 3 Model B. The new board has a slightly faster 1.4 GHz quad-core processor, Bluetooth 4.2 (an upgrade from 4.1), and dual-band Wi-Fi. I’m especially excited about the Wi-Fi upgrade, because for some reason The Verge offices only have 5 GHz available, so we have to use a rogue 2.4 GHz testing network to work with the Raspberry Pi and many other IoT devices.